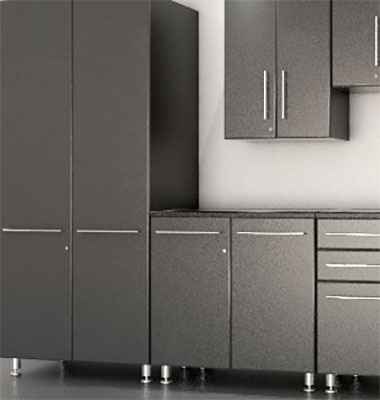 Garage Storage Systems (Flooring, Cabinets, Workbench, Storage) - Garage Storage World - Perth. Total Garage Organising Solutions. We organise your garage, guaranteed! 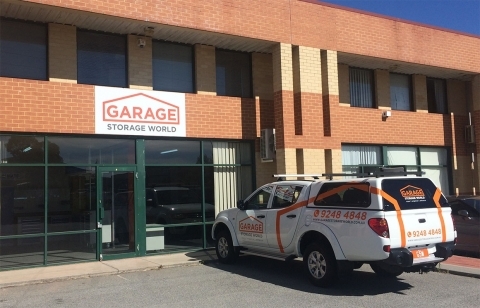 Garage Storage World is the first and original Garage Organisation company based in Perth, WA. 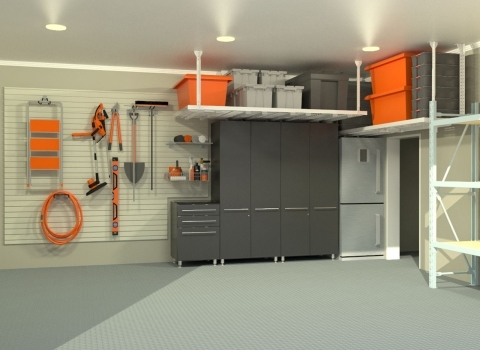 We provide complete storage, organisation and enhancement solutions for your garage. So whether you need a particular product, a specific solution or a complete makeover - we have you covered. Contact us today for a free consultation and no obligation quotation! 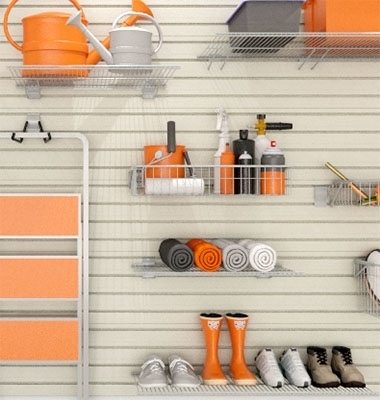 Browse through our garage cabinets, workshop range, floor tiles, wall organizing systems, ceiling storage racks and shelving systems to see how they can improve and maximize your space. 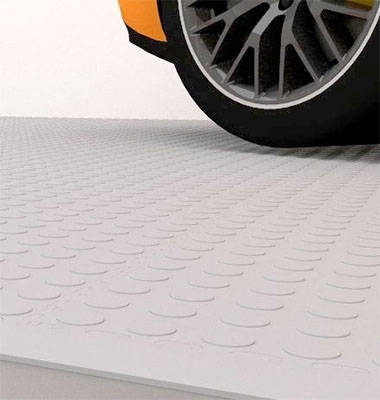 All of our high quality brands are designed and manufactured specifically for Australian garages. Contact us to discuss your current situation. We'll then workout how best to meet your goals using our comprehensive range of garage storage solutions. Browse through a selection of our featured garage installs and see how our garage storage solutions have helped others.